Thanks for signing up for email! Get set for special offers, trend alerts, outfit ideas and more. 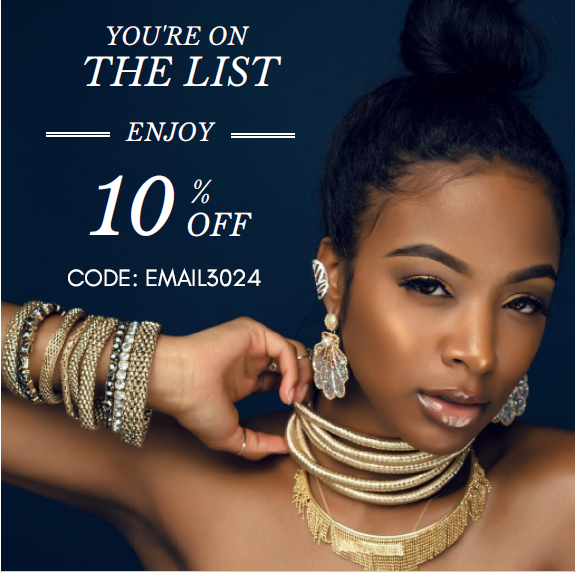 Enjoy 10% off your next purchase of $100 or more. One-time use only. To redeem, enter code EMAIL3024 at checkout. Cannot be used in conjunction with any other code or discount offer. Have a question? Call us at 877-261-4306 To continue to receive Tofara.com email, please add info@tofara.com to your address book. Thanks for signing up for email! Get set for special offers, trend alerts, outfit ideas and more. Enjoy 10% off your next purchase of $100 or more. One-time use only. To redeem, enter code EMAIL3024 at checkout. Cannot be used in conjunction with any other code or discount offer. To continue to receive Tofara.com email, please add info@tofara.com to your address book.